MaintenanceOur fully licensed care technicians offer weekly, bi-weekly, or monthly services. Spas & Hot TubsWe offer strong spas, in-ground hot tubs, and hot tub maintenance. Learn More! RetailWe offer pool & spa inventory from Big Green Egg to accessories and much more. 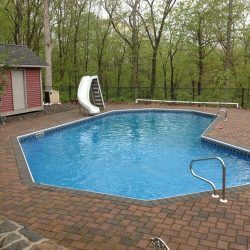 For more than three decades, A-1 Pools & Spas has been the go-to source for residential pool maintenance, installation and supplies for customers in both New Haven County and Fairfield County, CT. We provide each of our clients with the products and services necessary to keep their swimming pools in prime condition, so they can enjoy them to their fullest! 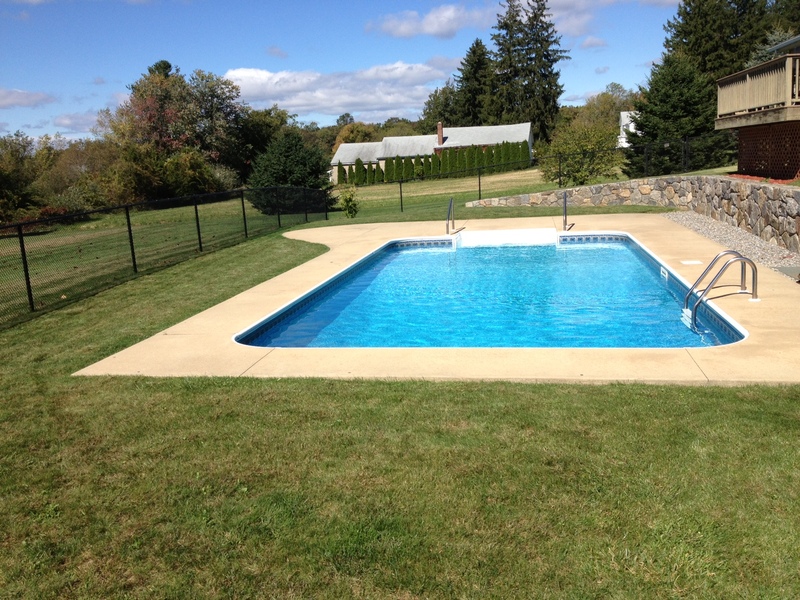 We offer free estimates on the cost of our pool services, tailored around your individual pool and it specific needs. 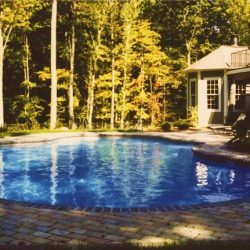 Since 1983, A-1 Pools & Spas has been one of the most capable and trusted pool contractors in both the New Haven County and Fairfield County area. 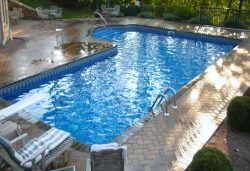 We provide a full range of pool and spa services, including installation, maintenance and repair. We also sell a robust selection of everything necessary to keep residential pools safe, clean and in good working order. 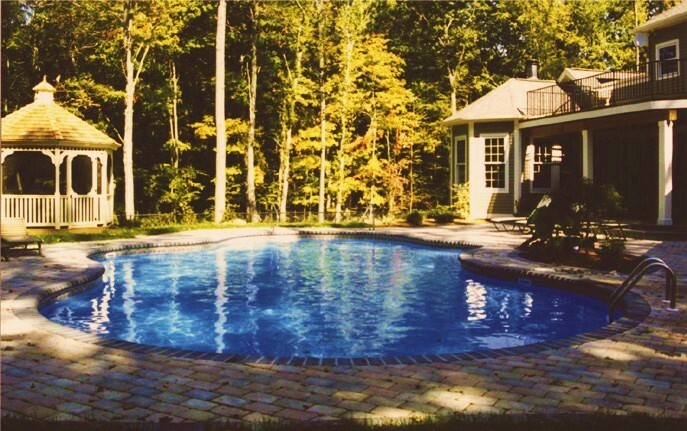 We’re a locally-owned and -operated business serving residential pool owners in the Oxford region—your one-stop shop for all of your residential pool and spa needs! We’re proud to offer each of our clients unparalleled quality in products and workmanship. A-1 Pools & Spas sells an extensive range of products from some of the world’s finest pool and spa brands, including a number of specialty models and energy-efficient pool care products. 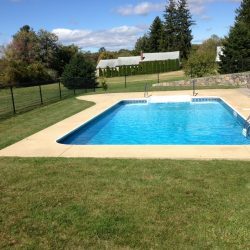 Whether you’re in need of a new system pump or are hoping to invest in pool construction in New Haven County, CT for the first time, you can count on us for a stellar experience. Contact us today to receive a free estimate on the costs of our pool installation or maintenance services. We maintain an A-plus rating with the Better Business Bureau (BBB). Let us help you enjoy your pool and each and every time you take a dip in it! A-1 Pools & Spas maintains an A-plus rating with the BBB, showcasing our dedication to delivering exceptional customer service. We offer a selection of specialty items from the top pool and spa brands. Looking for something in particular? We’ll be glad to help you find it. We aim to be your comprehensive, one-stop shop for all pool care needs, with unmatched products and services. If you’re looking for automation and energy-saving products for your pool, look no further than A-1 Pools & Spas. We have automation and energy-saving products from Pentair. View the videos featured below to check out the products we offer. When you get a Clearwater Mineral Pure system installed, you’ll never want to go back to a chlorinated pool or spa again. You’ll be amazed by the clarity and purity of the water that exceeds even the EPA standards for drinking water.Health and environment: Get chlorine-free water in your pool as chlorine is detrimental to your health and environment. You’ll be able to eliminate chlorine products and algaecides. 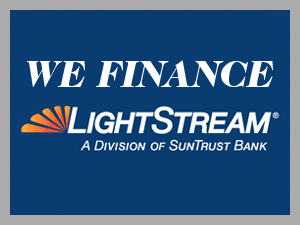 Your investment will be recovered as you can prolong the use of pool equipment. Save your time from the busy chore of chlorination and spa or pool monitoring. Your vinyl liners, hoses, covers, pool cleaners, and other pool and spa equipment will last longer as chlorine-free water reduces corrosion. 5-year WARRANTY: Your unit will come with a full 5-year WARRANTY. 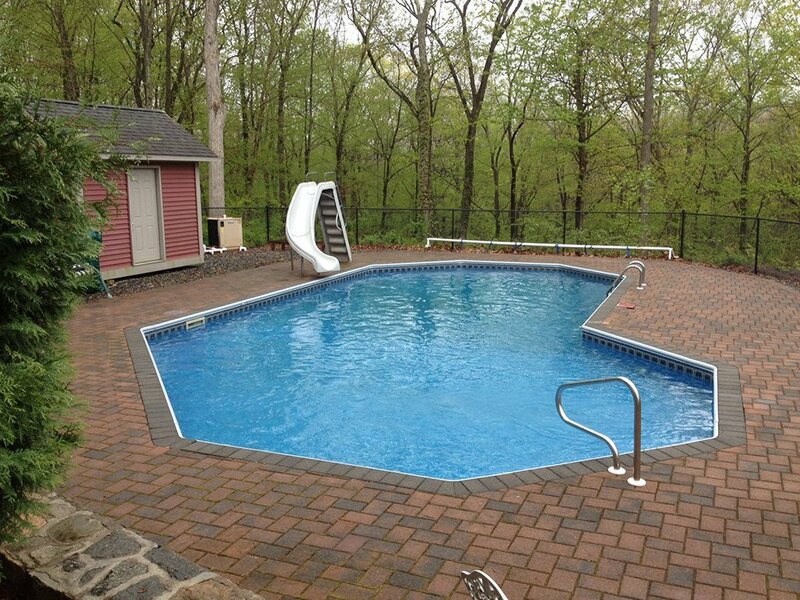 To receive a free estimate on the cost of your pool care or installation, reach out to A-1 Pools & Spas today. We’ll be glad to consult with you, so you can start enjoying your pool.